Hello September! You’re certainly bringing the Autumn chill a little earlier than usual. 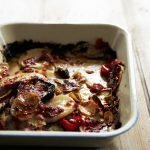 It doesn’t matter though because there is a whole host of new root vegetables just making their way onto the shelf for us to try in casseroles, roasts, soups and more. 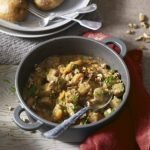 There is nothing quite like Autumnal food- it’s hearty, usually more healthy (for me) and much more satisfying. 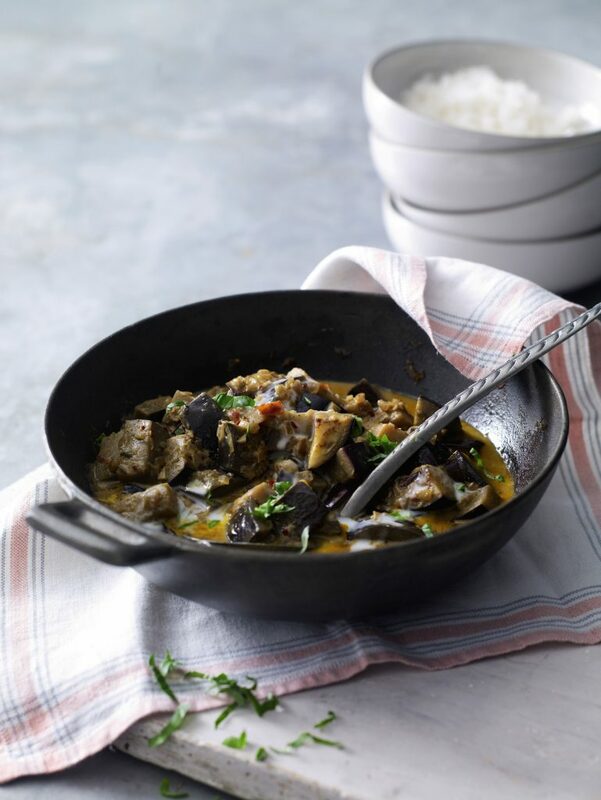 This month we’ll be introducing the aubergine to our foodie repertoire. 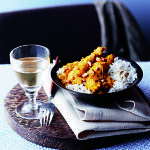 We’ll be devouring it in curries, salads, bakes and more. As a vegetable many don’t know what to do with, we hope to turn that around for you and that you’ll be able to enjoy it’s seasonal benefits. It’s known to be good high in fibre and those B vitamins that we just don’t seem to get enough of which is great for brain function. Oh and the purple coat, is packed with those super antioxidants. 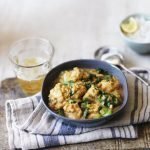 We thought, as it’s already a little chilly, that nothing warms you up more than a little bit of spice, so add this simple vegetarian curry to your shopping list and feel the heat once more. Thanks to Waitrose for once again supplying us with our recipes. If you’d like more ideas, the recipe site is well worth a browse.